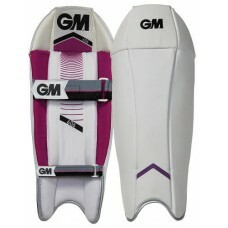 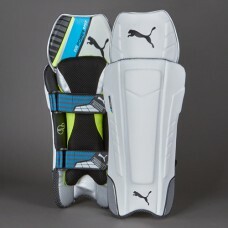 Was £70.00 - Special on-lin price £54.99 Puma Cobalt 5000 Flex-Tech Wicket Keeping Pads FEATUR..
Was £70.00 - Special on-lin price £39.99 Puma EvoPower For the traditional performance at..
Was £95.00 - Special on-lin price £59.99 Includes free white Puma inners. 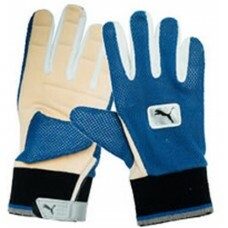 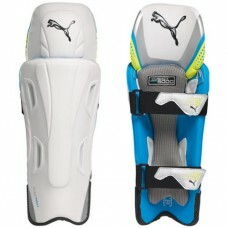 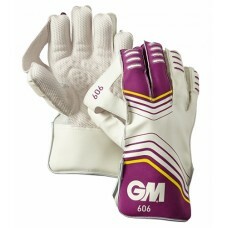 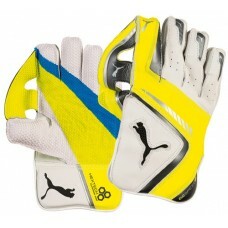 EvoPower For the tradi..
Was £80.00 - Special on-lin price £59.99 EvoSpeed 1 wicket keeping gloves from Puma. 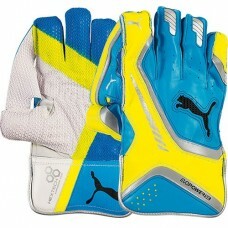 Colours: Whi..